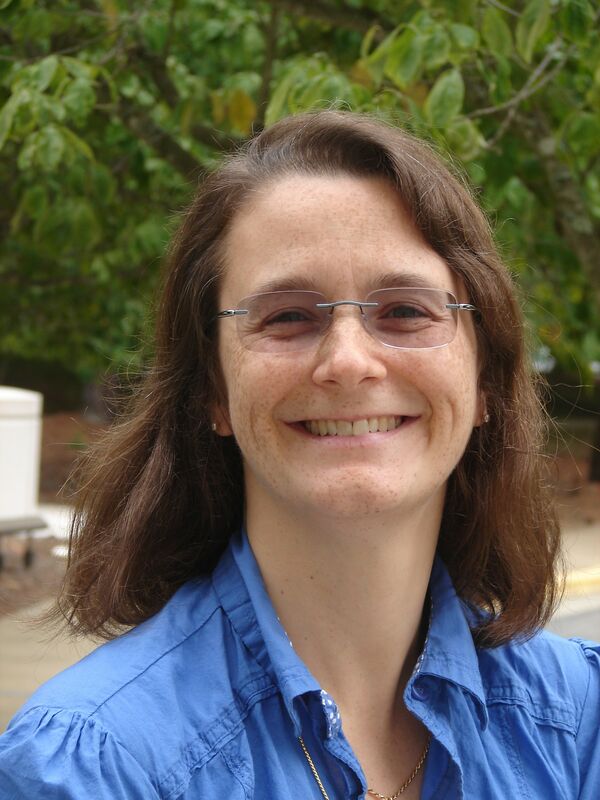 Rosalind Radcliffe is a Distinguished Engineer in IBM. She is Chief Architect for DevOps and CLM for Enterprise Systems. She is responsible for driving the DevOps for multi-platform architecture. This includes System z and Power system. In addition she is responsible for the architecture for the Collaborative Management capability for Enterprise solutions. This includes UrbanCode Deploy and Rational Team Concert's support for standard Mainframe development activities. Rosalind also works with clients on their cultural transformation to DevOps as well as their adoption of different tools in support of the transformation. She is a member of the IBM Academy of Technology and a Master Inventor. Prior to Rational, she was in Tivoli responsible for the SOA Management Strategy for IBM. Rosalind has recently published the Mobile to Mainframe Dummies book and has many blogs written on DevOps and Enterprise Moderization.